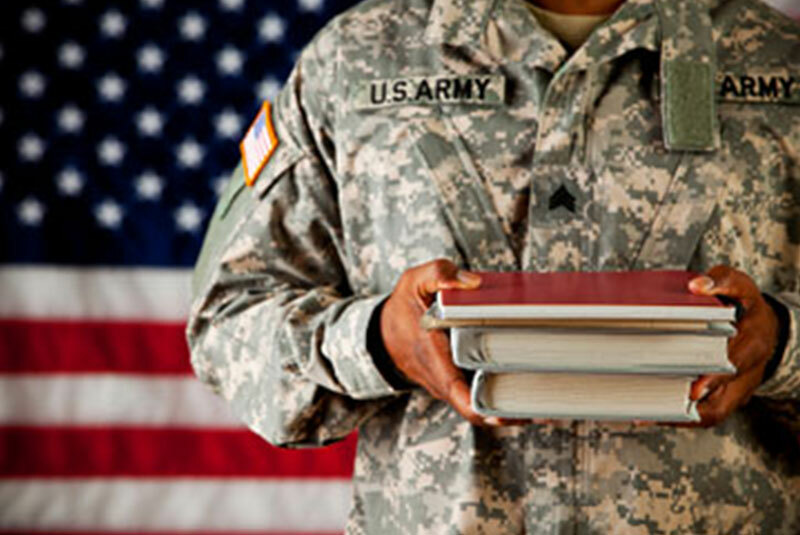 We will assist and coordinate local educational and vocational training services that are available for our Veteran. It is essential that Veterans receive higher education opportunities (e.g., Sullivan County Community College, B.O.C.E.S., VESID…) to further develop the skills they need for gainful career employment. 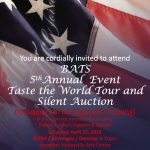 Many other local businesses and Veterans Supportive Service Agencies are a part of the B.A.T.S. 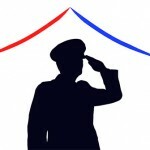 for Veterans House resource team, whose mission is to help veterans obtain employment.